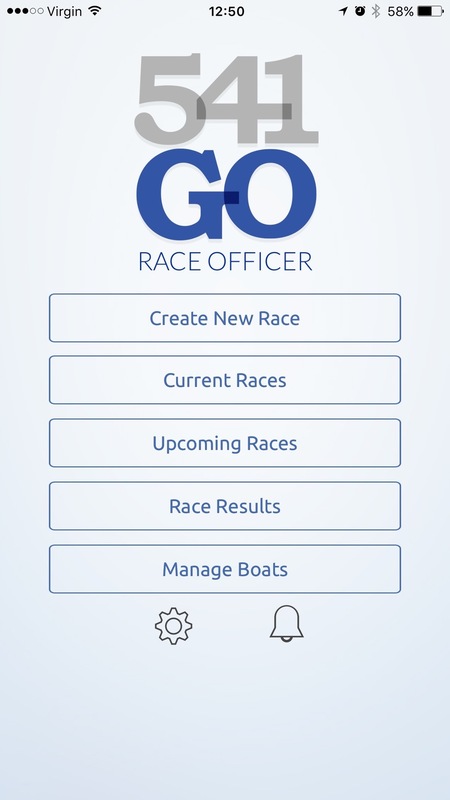 541GO Race Officer app for iPhone is available now. 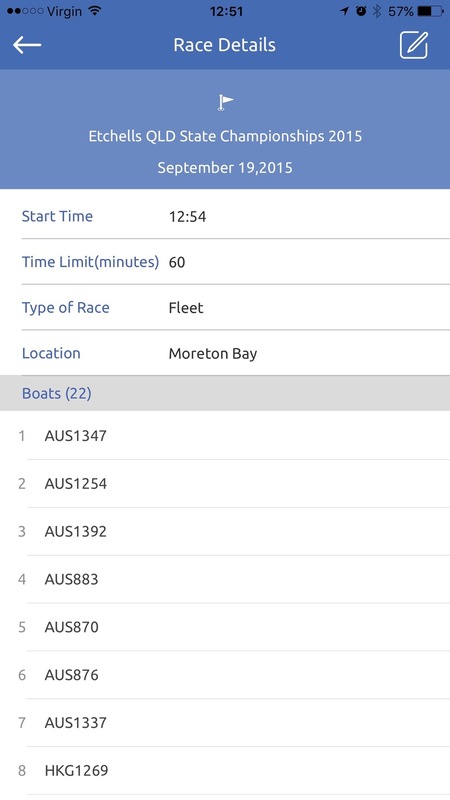 It works on its own, or with your existing sailing scoring software to streamline on the water sailing race management. 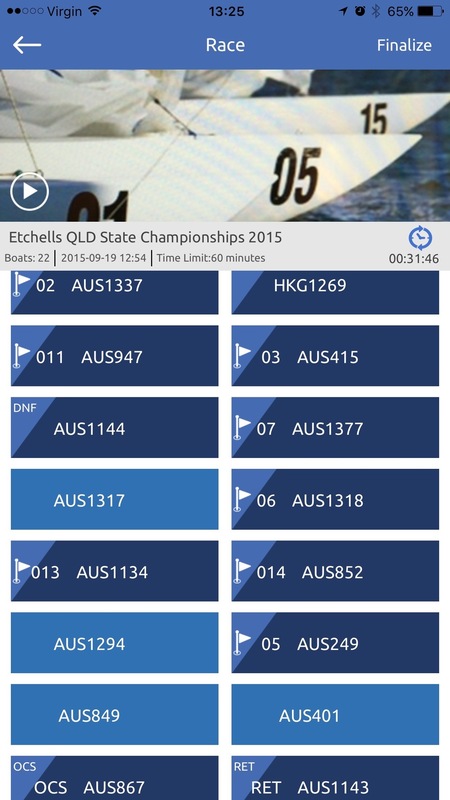 541GO Race Officer is free to download and use. Simple workflow anyone can use.